180 days, that is the first magic number when it comes to reservations at WDW when you have a resort reservation. It’s the point when you can start making your extras reservations. 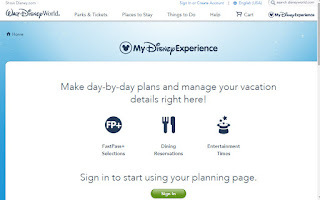 First thing you should do is set up a My Disney Experience account. 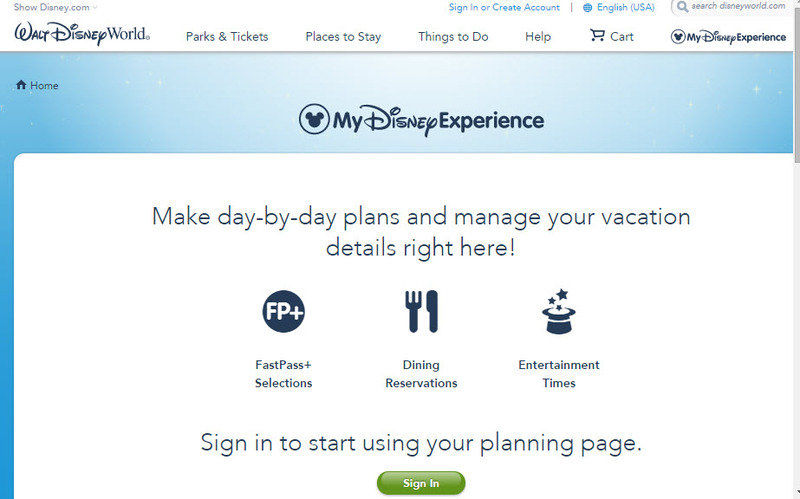 You can use this account to link tickets, FastPass+ selections, advance dining reservations, and Disney Resort hotel reservations. You can also add any other friends and family that will be joining you on your trip. That can make it easy when you decide on group FastPass+.